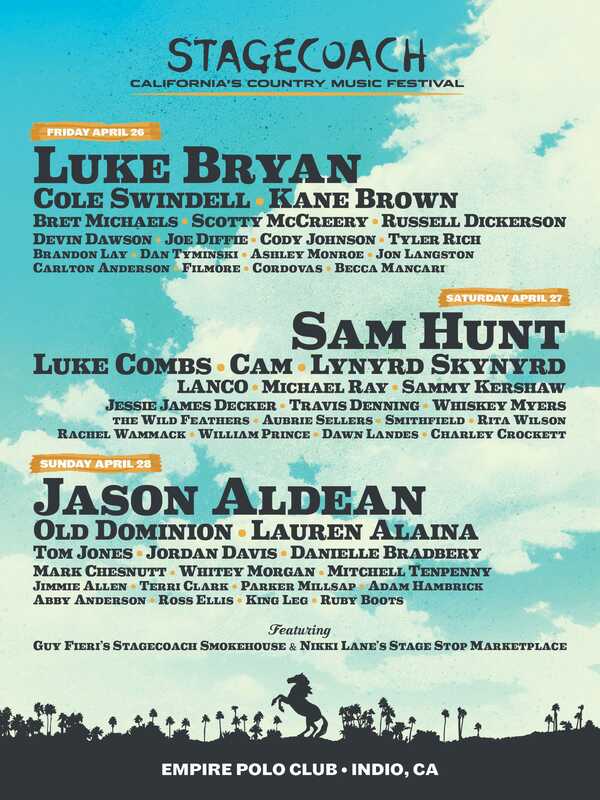 Anybody who assumes that California doesn’t have a good country music scene needs to check out Stagecoach, the single highest-grossing country music festival in the world. Set in the California desert, Stagecoach attracts tens of thousands of excited country music fans every spring, and its lineups consistently feature the biggest names in the genre. This three-day country music festival takes place at the same festival grounds as Coachella, and country fans travel far and wide to partake in this California country extravaganza. So if you love country music, you certainly won’t want to miss out on the chance to attend the 2019 Stagecoach Country Music Festival in Indio, California. Tickets to this in-demand country fest tend to fly fast, though, so be sure to grab yours before it’s too late.